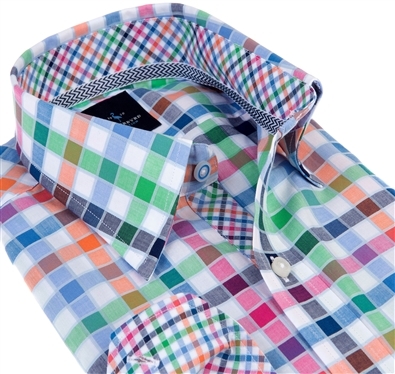 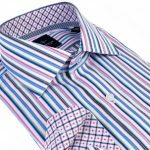 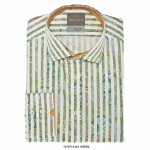 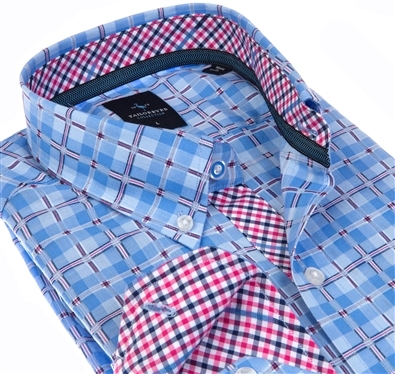 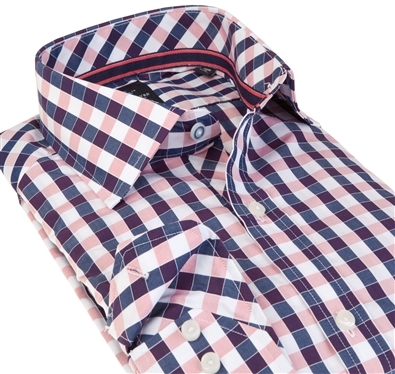 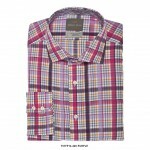 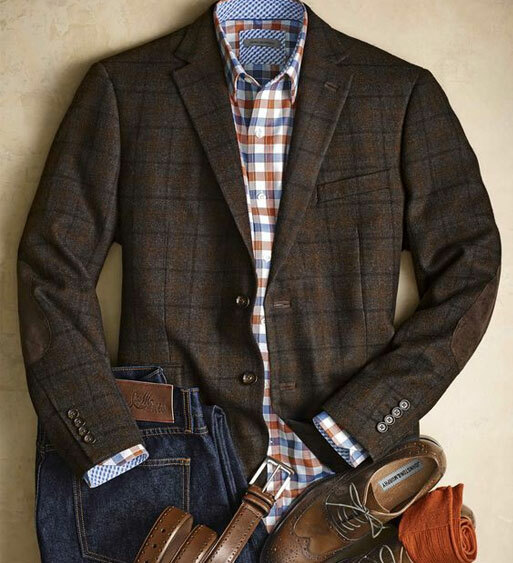 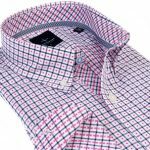 At RICARDO we aim to provide casual ready to wear attire that is classic yet contemporary, well made and well priced. 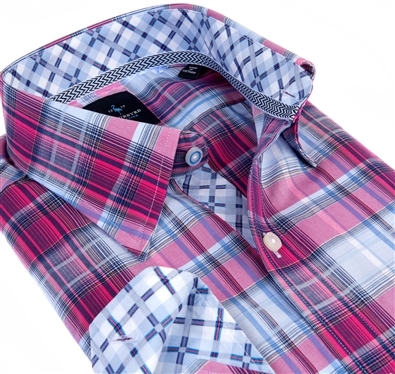 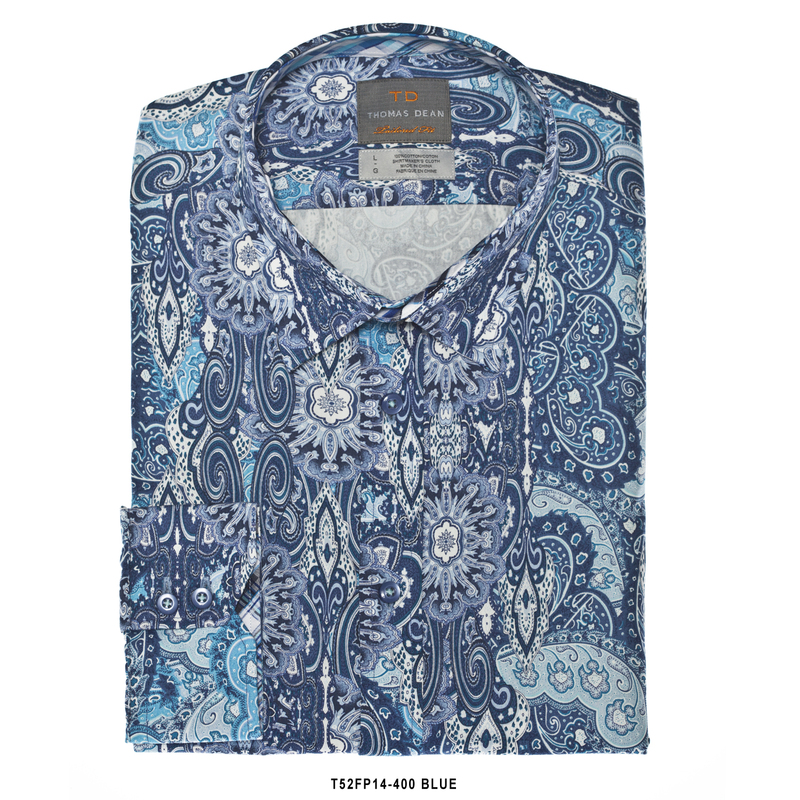 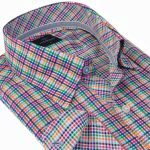 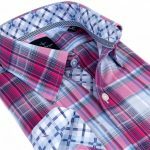 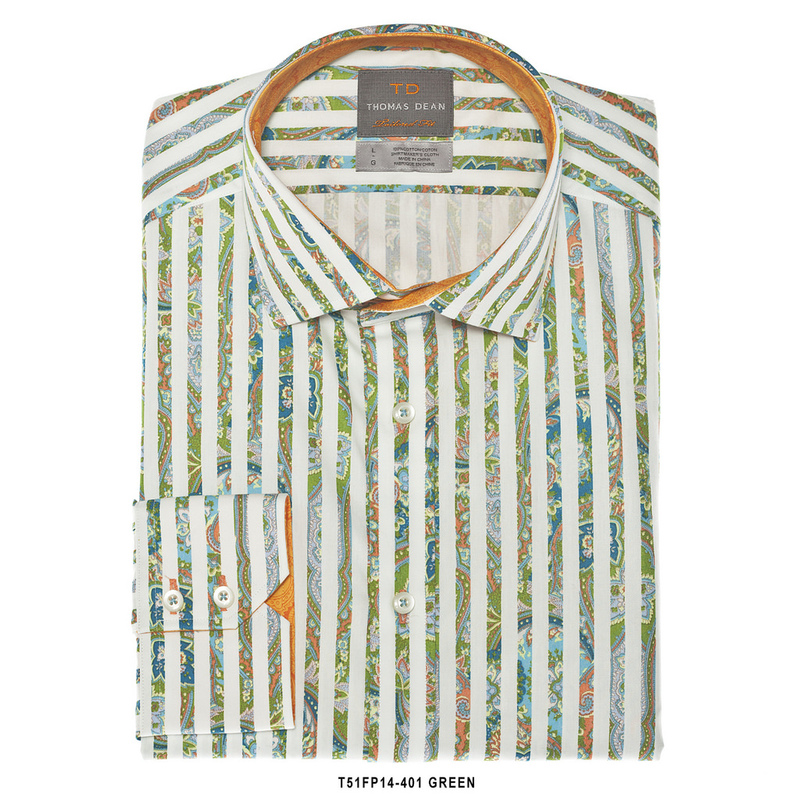 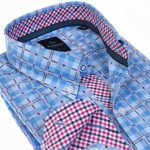 Our casual shirt offerings have a tailored, sophisticated look that’s also affordable. 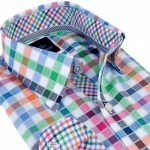 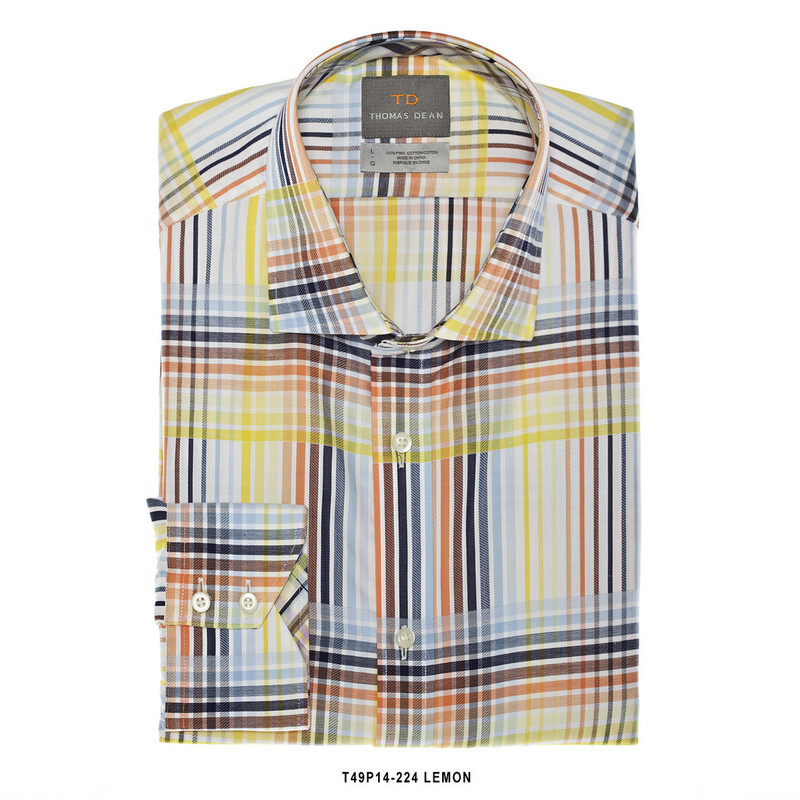 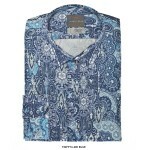 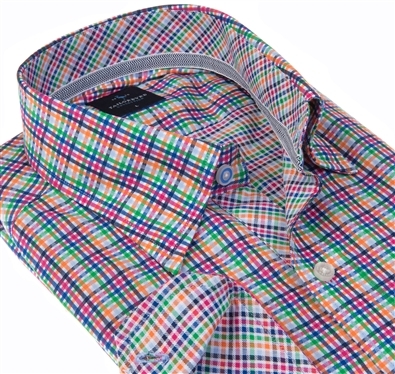 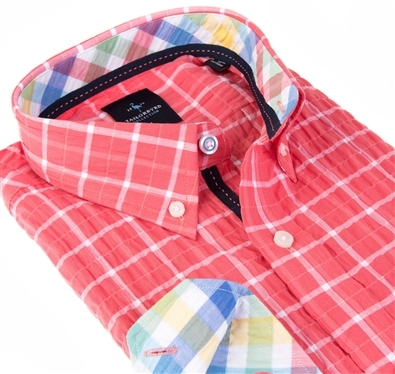 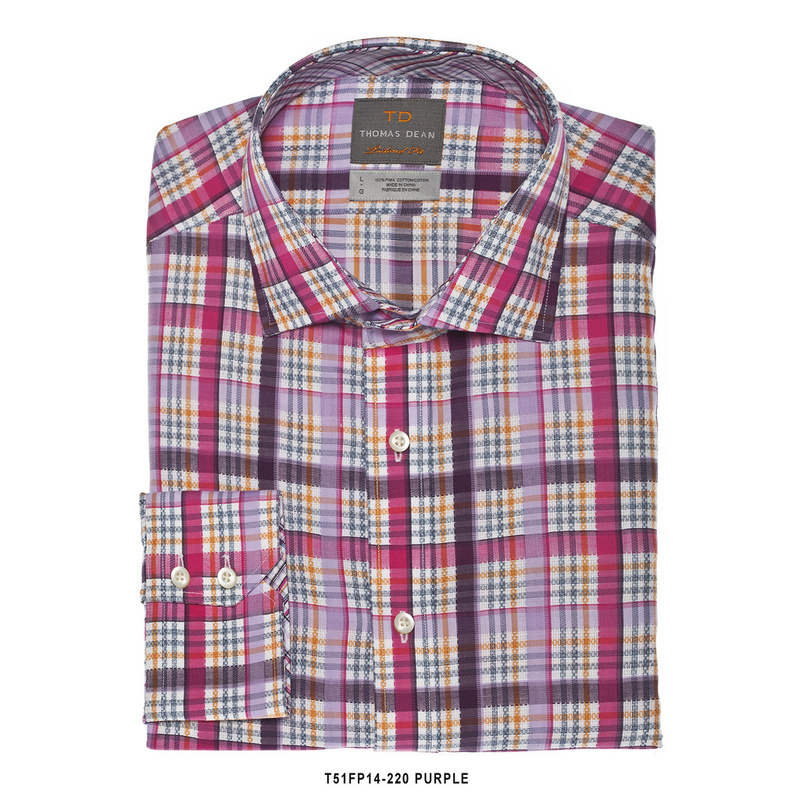 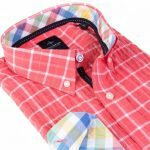 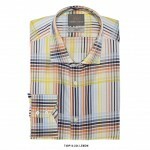 We look for fit-flattering designs in fun patterns and inventive, interesting color combinations. 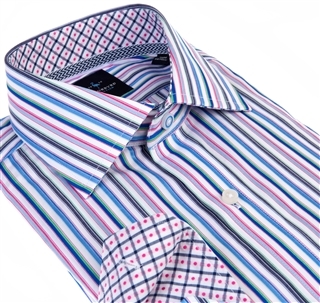 Clean lines, and bold, new-to-the-world prints on luxurious, comfortable fabric help our clients express themselves. 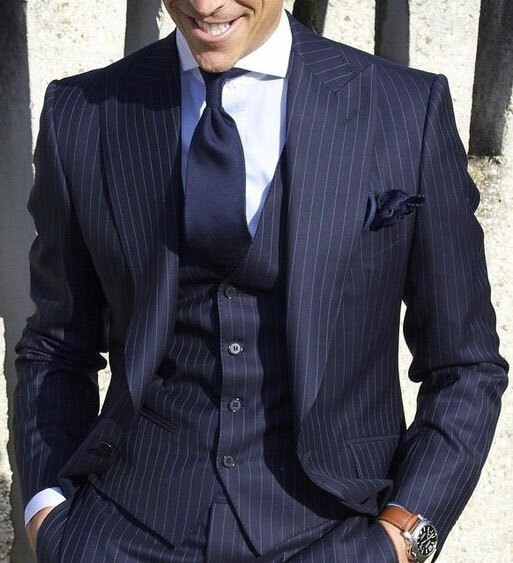 The goal is to provide luxury and modern style married with exceptional durability for an outstanding value – old world standards for the modern man.